"Edmond Elite Events provides an event planning experience that creates timeless events for your special moments. Our imaginative yet elegant approach is aimed at offering impeccable quality, while bringing your vision to life. 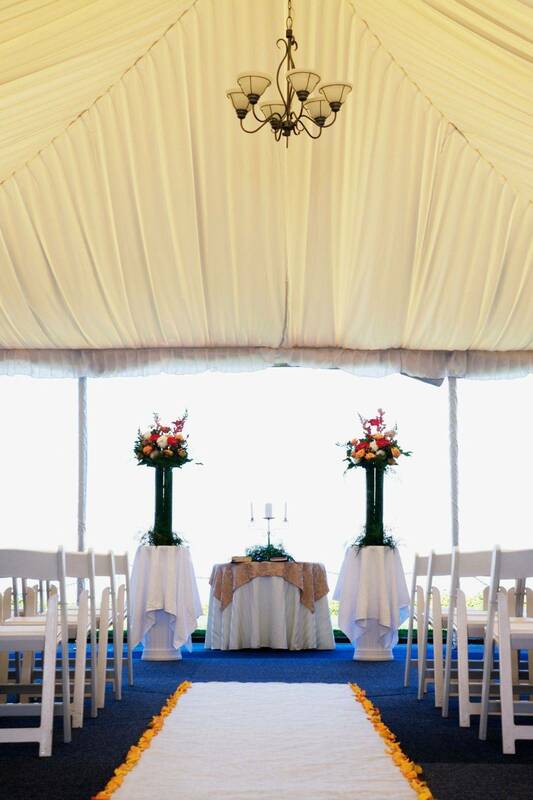 Our goal is commitment to our clients, positive growth, and creating exquisite events. 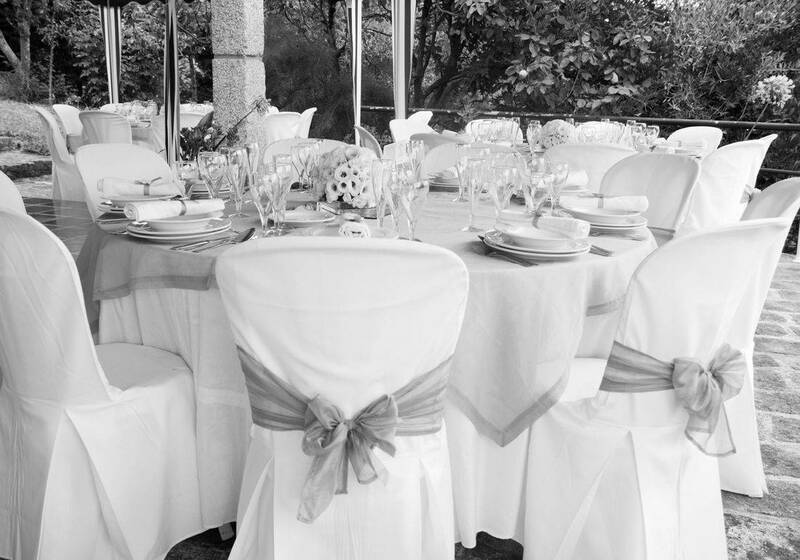 Let us start the journey with you from finding the perfect venue, to the décor and everything in between! " We combine your vision with our compan​y's skill to create the perfect oasis for your special occasion. Whether you are looking for an elegant bridal shower, or a fun day event for family and fri​ends, this theme will add a bit of shimmer and shine to your occasion. Sophistication will set the tone for all of your amazing moments as they come to life before your eyes. Every step with us will be an unforgettable journey to your timeless event!. Edmond Elite Events was professional and delivered every idea suggested! The communication was always on time and detailed! Our event turned out to be spectacular! The food and organization was exquisite! Edmond Elite Events is the way to go for your next ​upcoming event!! !